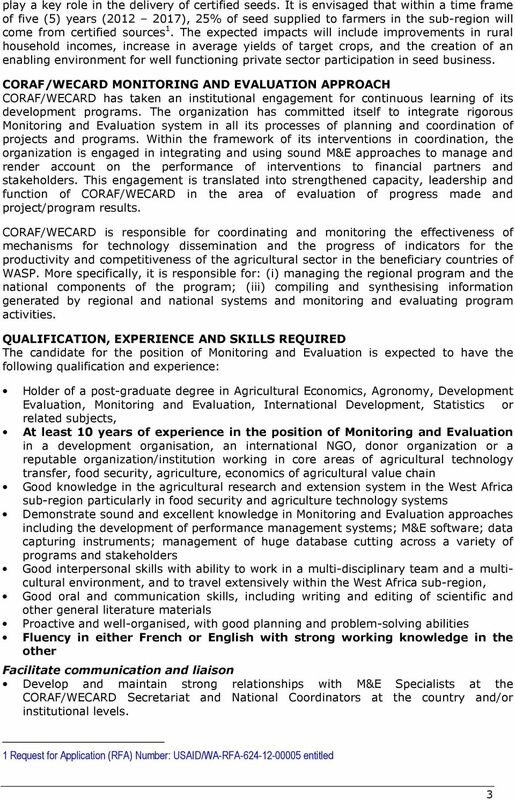 Download "CORAF/WECARD - VACANCY POSITION"
VACANCY ANNOUNCEMENT: HUMAN RESOURCES OFFICER CONSULTANT (RECRUITMENT, TRAINING & DEVELOPMENT AND TALENT MANAGEMENT) - NO. JOB DESCRIPTION. 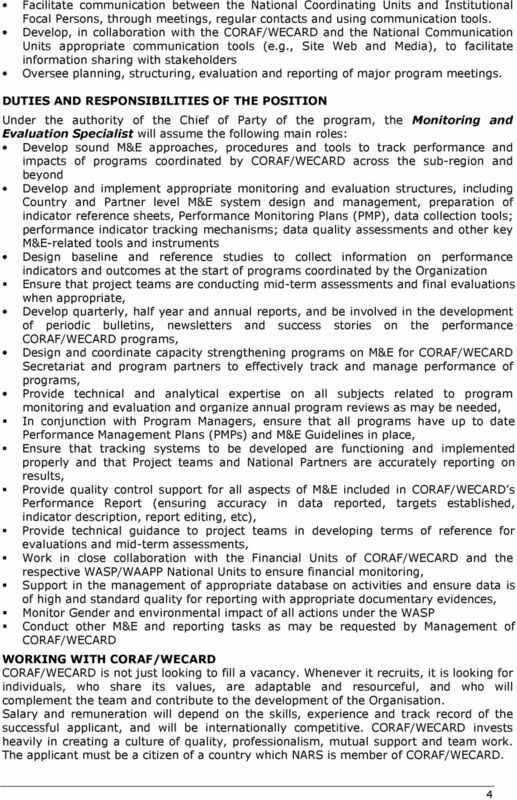 Job Purpose To provide overall leadership and strategic direction to the ACORD country programme. ANNEXURE P PROVINCIAL ADMINISTRATION: EASTERN CAPE DEPARTMENT OF SAFETY AND LIAISON It is the Department s intention to promote equity through the filling of posts, according to set Employment Equity targets. For a detailed background of the Project and a job description, please refer to page 2. Develop and maintain systems of internal controls to ensure appropriate spending and to safeguard financial assets of the network. DEPARTMENT OF HIGHER EDUCATION AND TRAINING. 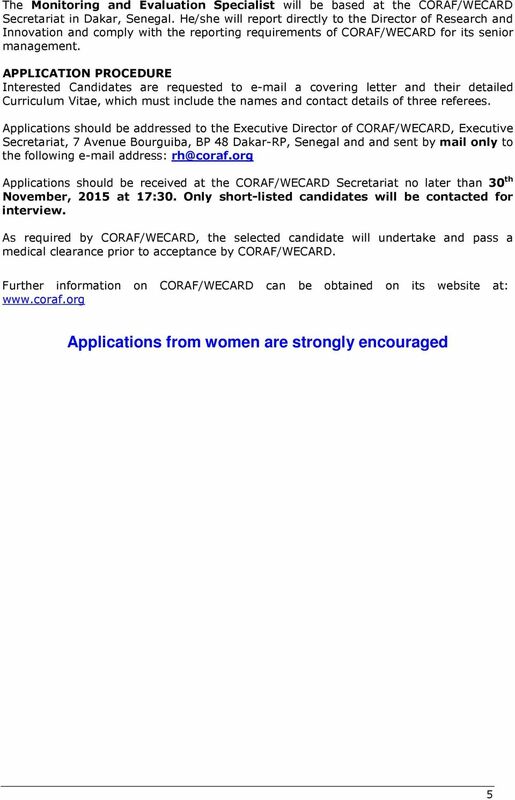 04 JULY 2014, applications received after the closing date or faxed. applications will not be considered. Tweet. Share. 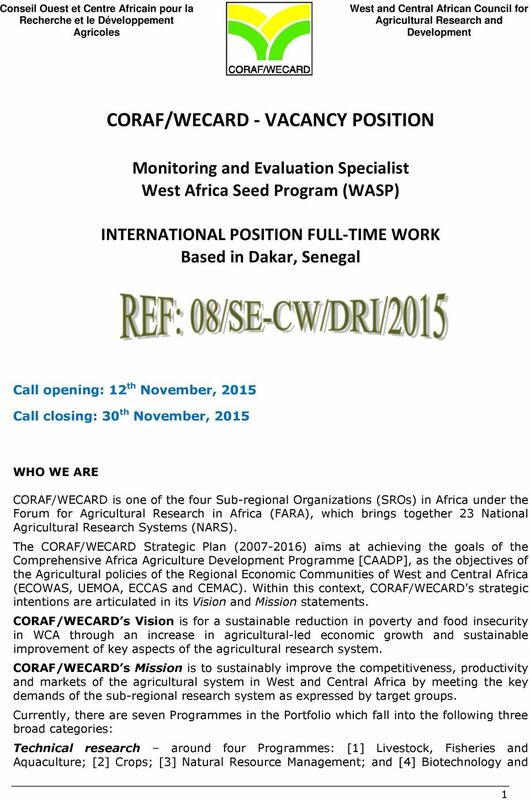 Applications to vacancies must be received before midnight Copenhagen time (CET) on the closing date of the announcement. Share. Tweet. 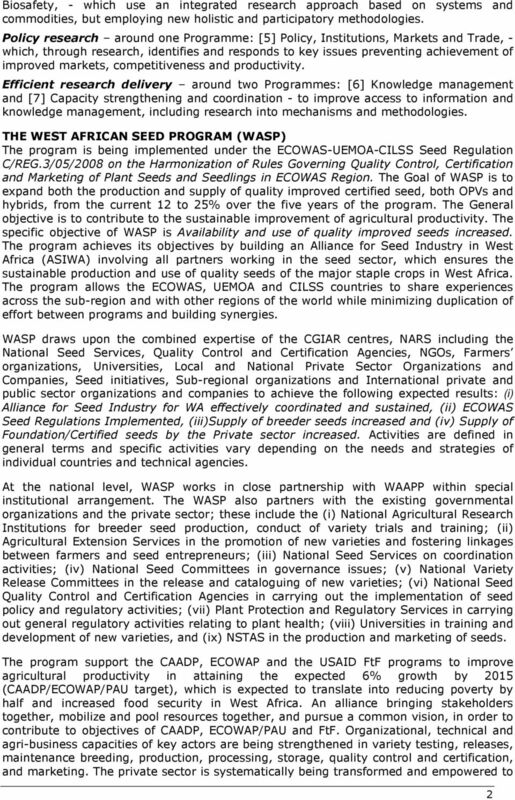 Applications to vacancies must be received before midnight Copenhagen time (CET) on the closing date of the announcement. This document includes information about the role for which you are applying and the information you will need to provide with the application. Vacancy: DBT BMGF BIRAC, Program Management Unit at BIRAC, New Delhi, India.